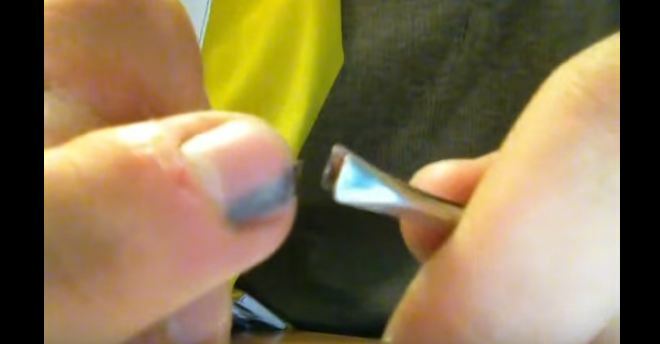 (Video) How to Remove a Splinter From Underneath a Fingernail. It’s Painful But Necessary! Splinters are painful and a little nerve-wracking to remove. Fortunately, getting a splinter wedged in one or more of your fingers is a pretty rare experience, unless you work with wood on a daily basis. We've got a brief video for you that shows you how to remove a splinter from your finger as painlessly as possible. This video is short and to-the-point. As you will see, all you need is a pair of sharp tweezers and a little patience. Also, don't forget that you will also need to take good care not to embed the splinter in further. 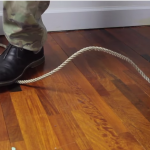 You can check out the informative how-to video on the next page. Much appreciation for all of your work on this nice page. If I can get at the tip it’s not too bad. But a couple of times I had to wait till it festered and then pull it out and squeeze the pus out of it. Where’s the how to part??? Obviously you get a pair of tweezers and grab it and pull…nothing new here. …the$#%&[email protected]*kind of “how to” video was this? Soak in hot water so it expands and pushes towards the point of entry first. So don’t use a weedeater, use tweezers?I’m glad I read this.